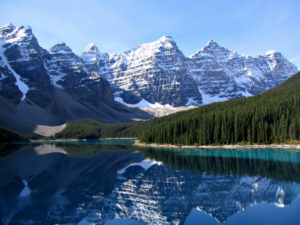 The IABC Canada West Conference will be taking place in Banff, Alberta on October 27-29, 2019. Make sure you save the date and we look forward to seeing you there! More information will be posted on the IABC Canada West Conference, so be sure to check back often!